A golden flaxen thread connects almost every Lithuanian-American to one of the most important folk ways of our immigrant ancestors: the “homespun” production of linen clothes, sheets, bedspreads and towels. For most of us, the person who connects us to our “flaxen past” is a great- or even a great-great grandmother. For me, it was my paternal grandmother who spun the flax fibers the family had cultivated into the thread that she wove into warm linen clothes for her nine children. (The family also raised sheep for wool.) If my grandmother Petronele was typical, her large wooden loom probably occupied a central location in the family’s small fir log house not far from the ceramic stove. I never met my Lithuanian grandmother. 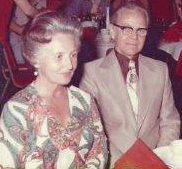 But Paul Endzelis, an immigrant from the Silute region of Lithuania who lived in Riverton for 14 years, and master weaver Kati Reeder Meek, played an important role in finally helping me see how my grandmother lived. 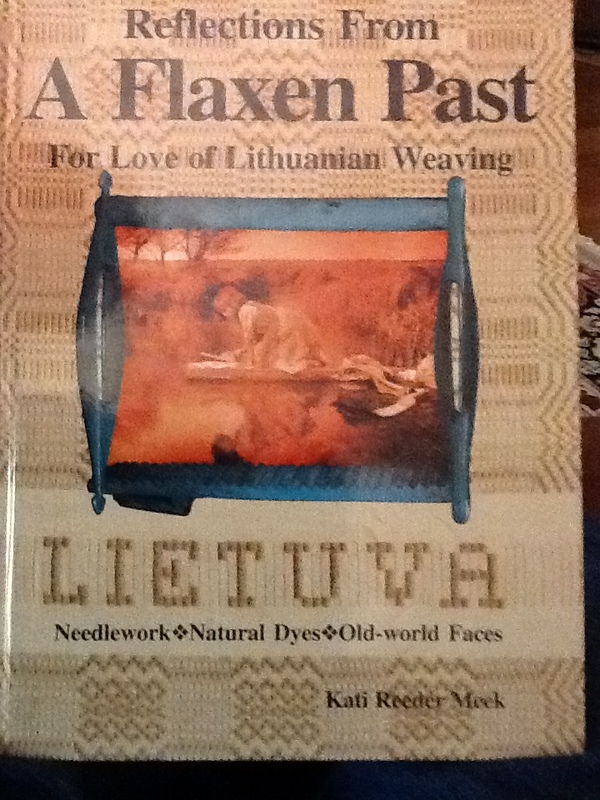 Paul translated entire Lithuanian source books and inked hundreds of patterned designs for Kati’s 2000 book in English called, Reflections from a Flaxen Past: For Love of Lithuanian Weaving. Kati is an acquaintance of our Club member Barbara (Spence) Endzelis. That’s how Barbara’s father-in-law, Paul, became involved in bringing the story of Lithuanian linen (linas) to life. But if linen has a story, so does Paul, the son of small farmers Boleslava and Vincentas Endzelis of Stempliai in the Silute region. 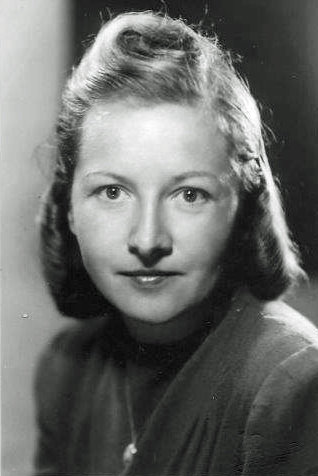 Despite his father’s death in a POW camp during World War I, Paul’s mother was successful enough on the family’s hardscrabble farm to send Paul to secondary school. After that, Paul completed officer military training, three years of accelerated business college in Klaipeda, and advanced German language studies in Hamburg before working at the State Savings Bank in Kaunas. 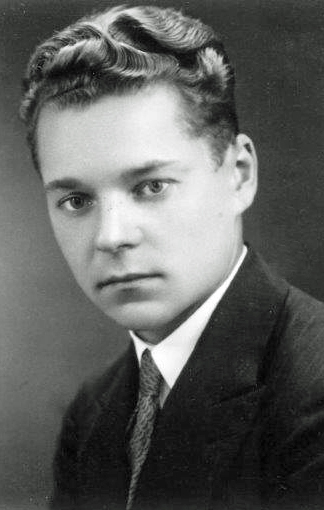 World War II put an end to the promising career of this bright and hard-working young man who had risen from poverty in the countryside to become part of independent Lithuania’s first generation of educated professionals. Paul is reported to have spoken seven languages: Lithuanian, English, Russian, French, Polish, Latin & German. After five years as a refugee in Germany, Paul immigrated with his teacher-wife Sophie (Brusokaite) of Suvolkija and their three-year-old son Arvydas (Hank) to Pittsburgh, where Paul found his first job as a laborer on a highway crew. Paul, Sophie and Hank eventually moved to Cicero, Ill., where Paul tried to kick-start his aborted business career by going to electronics technical school while Sophie worked in a factory. The family’s next move was to Marquette Park, where Sophie went to work in a Nabisco factory and Paul got a job at Budrik’s Furniture in the Bridgeport neighborhood. Finally, Paul found the right combination of resources–namely, a few colleagues from that store with whom he joined to open their own TV, radio, and electronics sales & service store–which operated for many years in Bridgeport. After the couple retired and Sophie died, Paul joined son Hank (an employee of the Illinois State Police Academy), wife Barbara and their two sons John and Joe Endzelis in Riverton for 14 years. 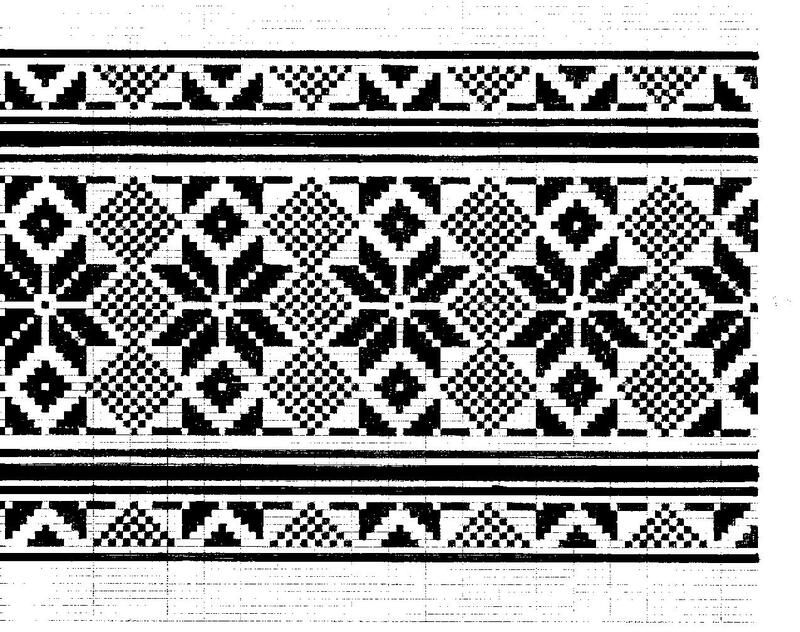 Paul’s meticulous attention to detail—and possibly, his attraction to tiny electrical circuitry—informed hundreds of pages of intricate geometric Lithuanian weaving designs that Paul inked on gridded paper as part of his research assistance to Kati Reeder Meek. Several of Paul’s drawings, along with his biography, appear in Kati’s book. In 1998, despite his advanced age and health concerns, he fulfilled every émigré’s dream by actually returning to his homeland to live out his last years in a free Lithuania. 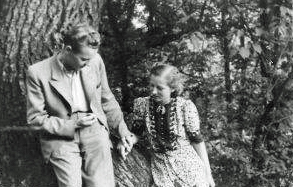 Paul died and was buried in Lithuania in 2007, shortly before what would have been his 94th birthday. This blog post is dedicated to the memory of an extraordinary man who made history his footnote, instead of becoming a footnote to history. Kati’s book is hardcover and handsomely photographed. 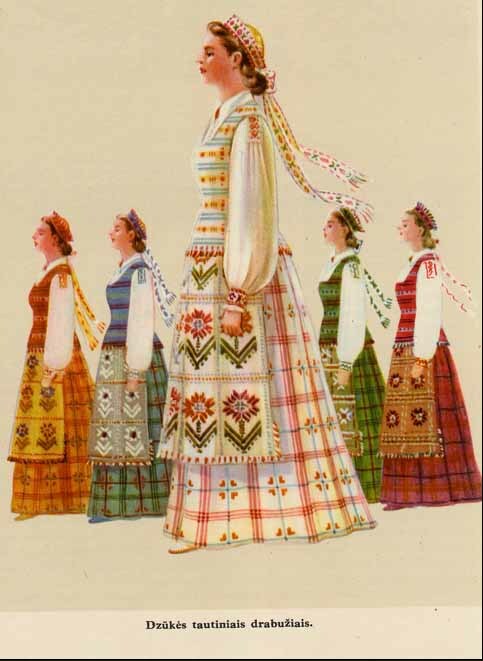 In addition to detailed instructions and designs for budding or master weavers, the book has many photos and descriptions of Lithuanian national costumes, black-and-white photos of flax cultivation and weaving in the Lithuanian countryside prior to World War II, and the stories and profiles of master weavers in the Lithuanian style from the U.S. and Canada. What an inspiring character, making lemonade from lemons over and over. Also, now I understand why I do cross stitch! It is in the blood! I can remember clothes shopping one day in this nice boutique and I was drawn to a particular line of clothes. The brand was FLAX, but not until I got the outfit home did I read the fine print on the label: Made in Lithuania. I guess the heritage is just part of our DNA! So interesting. 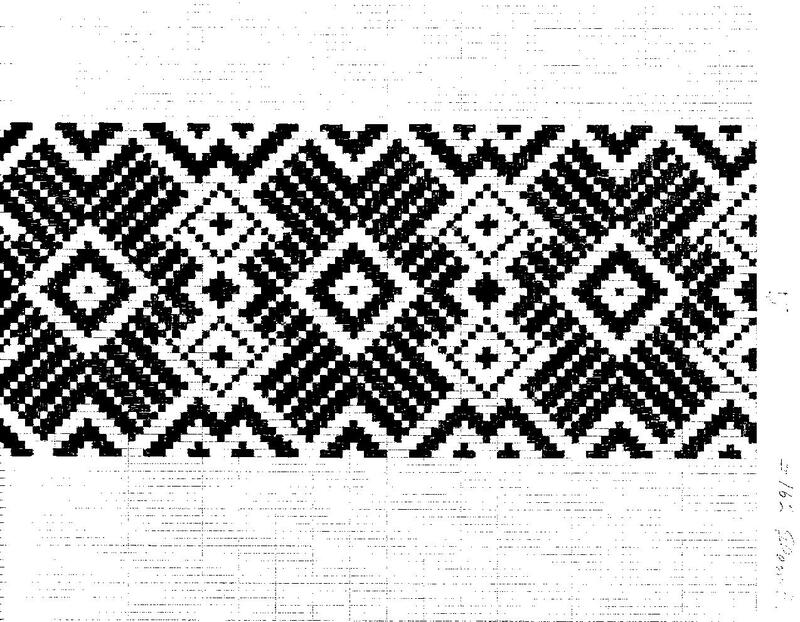 I have a beautiful, long towel that my mother-in-law gave us and said it was from Lithuania. I am going to look at it very carefully tomorrow.